Rebel Without a Cause. 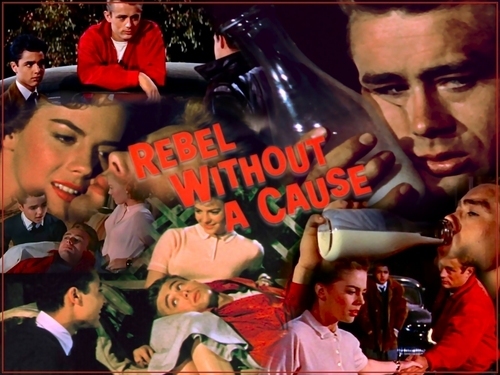 Rebel Without a Cause wallpaper. HD Wallpaper and background images in the natalie wood club tagged: natalie wood movies rebel without a cause fan art wallpaper.